777 Casino is a relatively new casino on the block but you wouldn’t know it looking at their site. It has plenty of features with a good selection of games and a professional design. This is hardly surprising though as they’re owned by Cassava Enterprises, part of 888 Holdings PLC. 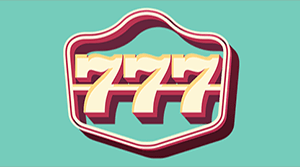 As one of the biggest players in the business they certainly know how to do things right and at first glance, 777 Casino looks promising, but let’s take a closer look and see just how good they are. 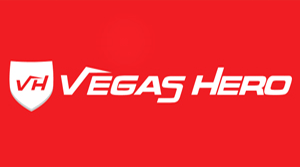 As we see with most casinos, they’ve gone with a large display to cover the whole screen, showing a sign-up bonus and a good-looking image of a road leading to the gambling capital of the world, Las Vegas. 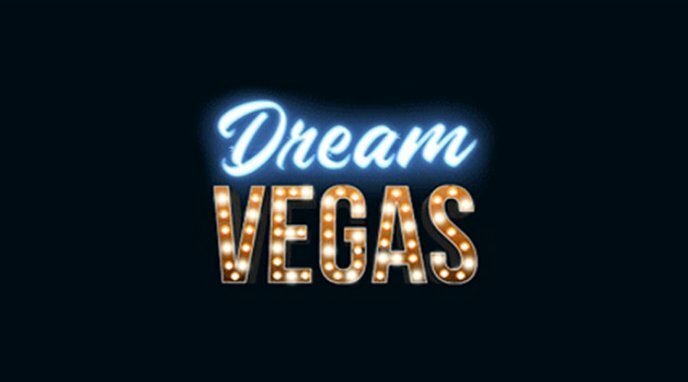 Scroll down and you’ll be presented with a choice of some of the most popular games from different categories like slots, roulette and card games. But wait, there’s more. Further down you’ll find sign-up and existing player offers, with additional site information right at the bottom. It’s a very clean layout but well designed and very professional; they clearly know what they’re doing. 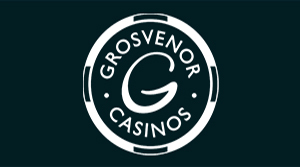 Of course, you can get to the main sections of the site using the navigation bar at the top, so let’s take a look at the casino games on offer. 777 Casino has quite a few games considering they haven’t been around that long, but it’s fair to say that most of these are slots and there’s certainly room for more in the other categories like roulette. The slots on offer here will probably include many that you’ve never heard of before which may or may not be a bad thing. If you’re looking to try some new slots that aren’t as common this is the place to go. That being said, they do still have many of the popular titles like Starburst and Gonzo’s Quest, but oddly enough most of these aren’t shown on the main page; I guess they want to encourage users to try new games. 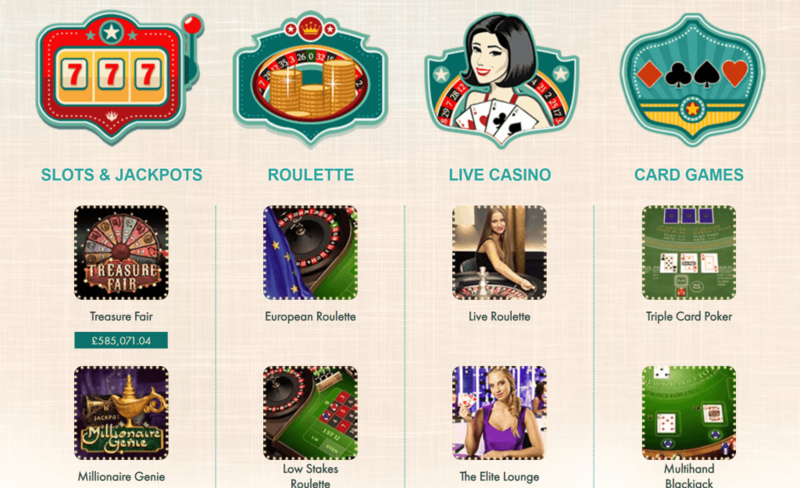 With roulette, they have most of the main options available to you like European, French and 3D roulette, while also offering a few more unique options like Deal or no Deal roulette. 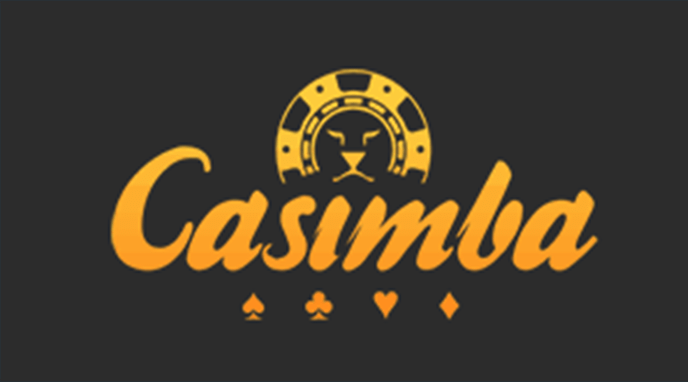 The Live Casino is kind of the same; it has the popular options and they’re pretty good and of high-quality, but in all honesty, if this is something you’re really into you probably want to check out some other casinos that we’ve reviewed. This is the exciting part and can play a huge factor in deciding whether to join a casino. After all, who does like some free money and spins? The sign-up offers here aren’t bad, but they’re hardly the best we’ve ever seen either. 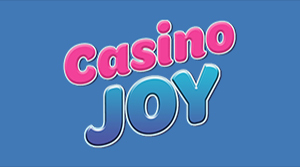 You can get 77 free spins with no deposit needed (although 777 free spins would have been much more exciting! 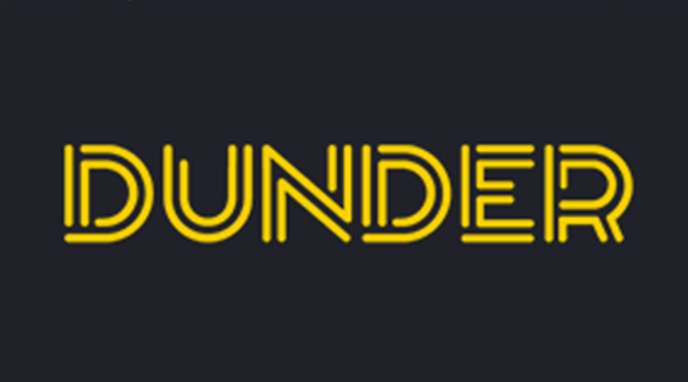 ), and 100% bonus up to £200 on your first deposit which is fairly standard. They also have daily delights which are quite interesting, with each day offering a unique bonus such as 30% up to £100 on Monday. These little bonuses are in my opinion much more enticing and give you a real incentive to play regularly. 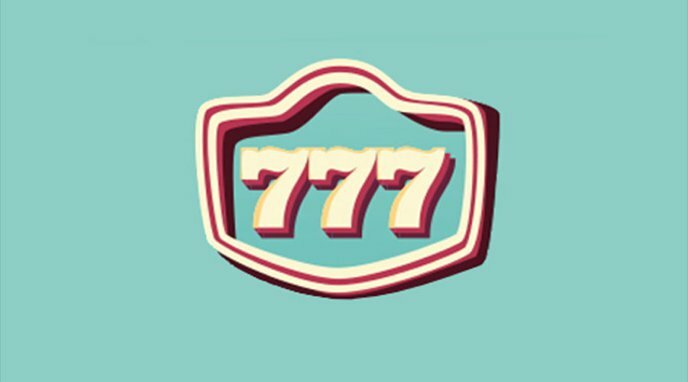 If you have any problems with 777 Casino, you can get hold of them in a few different ways. Naturally, you have an email address with a response time of less than 24 hours hopefully, but there’s also a 24/7 telephone contact number of the U.K., Germany and Sweeden should you need it. A live chat feature would have been nice here and is something I hope they add in the near future. 777 Casino is a pretty new casino but in many ways it’s hard to tell. The website looks very professional but isn’t cluttered or spammy like some of the big names out there. The selection of games isn’t bad with the main focus on slots, but hopefully we’ll see more table games and live games in the future. The sign-up bonuses aren’t bad, but I think the daily delights are more interesting and make the casino a more enticing choice when compared to its competitors. 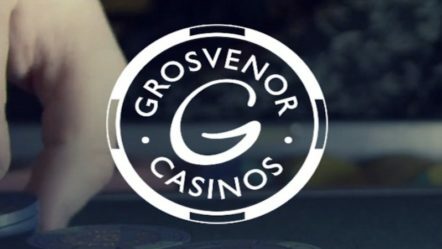 Overall, I’m pretty impressed at how far this casino has come in a relatively short time and certainly think it’s worth a look, but it won’t be for everyone. 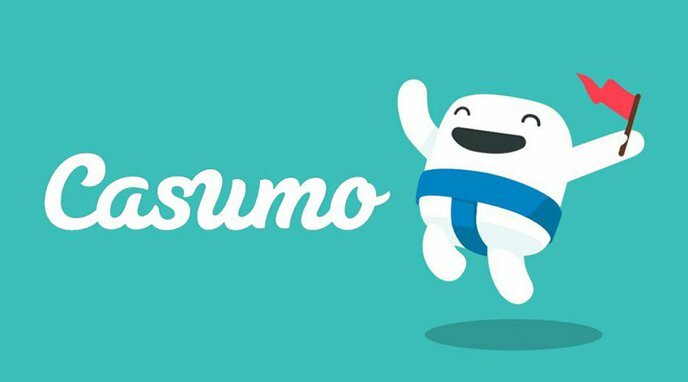 Check it out here to take advantage of their sign-up offers.